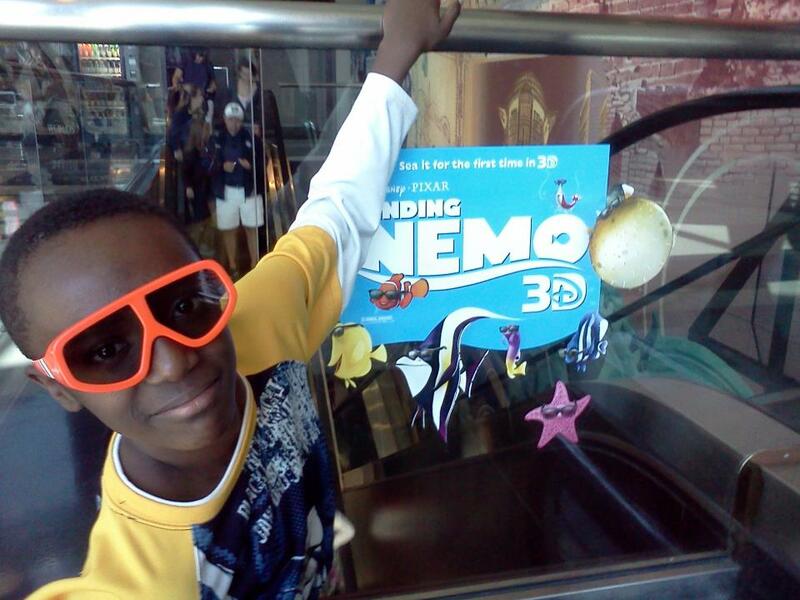 Last Saturday, my son and I were invited to a media screening of "Finding Nemo 3D." 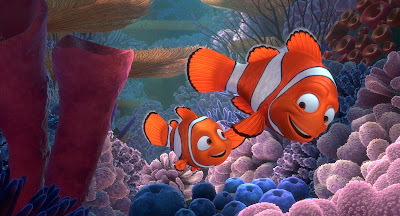 When "Finding Nemo" was originally released in 2003, my son was only 3 years old. We bought him a copy of the movie about a year after it was released and he would watch it over and over again, sometimes twice in one day. So there are certain scenes in this movie that I can quote line-for-line. I loved this movie because of its awesome graphics and wonderful storyline on the importance of family and knowing when to let go. So when I found out "Finding Nemo" was being released in 3D, I figured 3D graphics was about the only way for Disney/Pixar to make this movie even better. 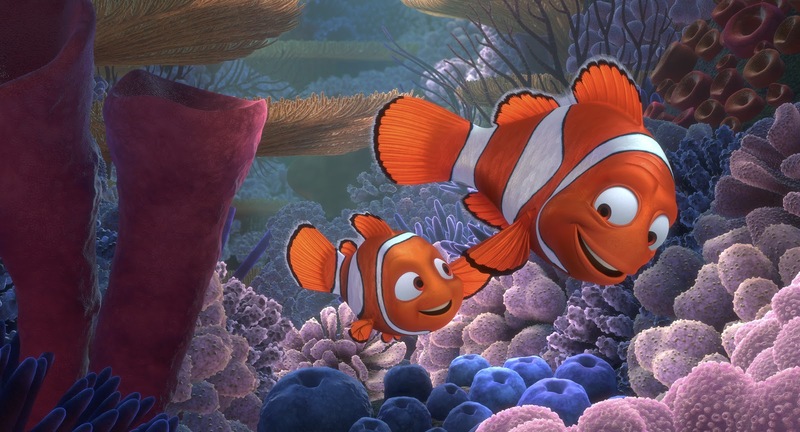 For those of you who have somehow never seen "Finding Nemo," the story centers around an overly protective clownfish named Marline (voiced by Albert Brooks) and his only son named Nemo (voiced by Alexander Gould) who due to an argument, become separated in the Great Barrier Reef. Marline is like most "helicopter" parents. He wants nothing more than to protect Nemo from the dangers of life, but in reality he ends up pushing his son further and further away from him. 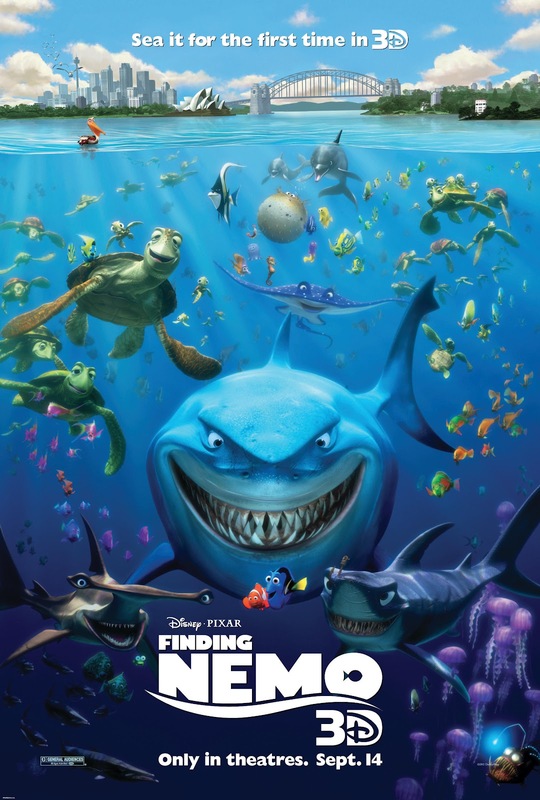 When Nemo is captured by a diver and ends up in a fish tank in a doctor's office overlooking Sydney harbor, his dad ends up putting his fear of the ocean aside to go and find his son. When Marline meets an absent-minded fish named Dory (voiced by comedian Ellen DeGeneres), the two go on the adventure of a lifetime that include meeting menacing sharks, huge whales, deadly jellyfish, totally rad turtles, and pesky pelicans. I loved this movie from the first time I saw it and I loved it even more in 3D. Although there is very little in-your-face 3D imaging, I thoroughly enjoyed the enhanced graphics and intense colors in the 3D version of the movie. My son had not seen the movie in years and he totally loved the 3D version. 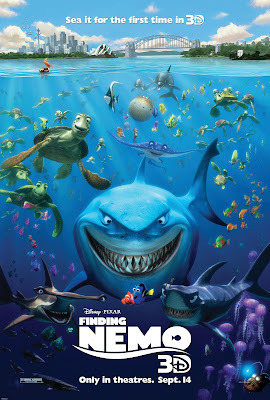 It was a pleasure to see "Finding Nemo" again on the big screen. And as an extra bonus, every "Finding Nemo 3D" movie screening includes the new Toy Story short movie called "Partysaurus Rex" which is a total blast that you don't want to miss. "Finding Nemo 3D" opens on Friday, September 14, 2012 and is rated G.
Disclosure: I was invited to the "Finding Nemo 3D" screening as a member of the media. All opinions are my own.